“I will fight – and fight hard- to keep our profession going and growing.” These are some of the famous words uttered by Beth Chapman regarding the bail bonds industry after she was elected as president of the Professional Bail Agents of the United States (PBUS), on February 24th, 2016. Since then she has put up a spirited fight for the Bail Bonds Industry. The PBUS represents over 15,000 bail agents across America. Before vying for the presidency, Beth Chapman had been a key player in the Bail Bonds Industry. Alongside her husband Duane “Dog” Chapman as a bail agent, bounty hunter and owners of multiple bail bond business for over 30 years. Beth’s presidential campaign came in the wake of the aggressive attack on the Bail Bonds Industry. The attacks came from ill-informed social justice groups and lawmakers seeking to change or abolish the cash bail systems across America. Supporting defendants and families during the pre-trial process. Big risks taken in tracking down criminals who deserve to be behind bars. Majorly ensuring the public’s safety. Upholding the rights of victims of criminal injustices. Since taking up her leadership role, Beth Chapman has been at the heart of the fight to support the bail bonds industry while helping to combat the mountains of misinformation being thrust onto the public. She has gone wherever the fight takes her. 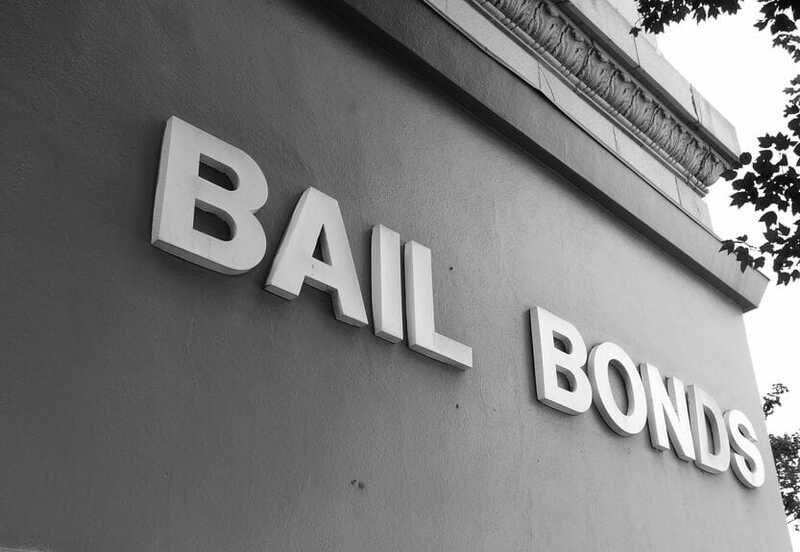 In the lawsuit seeking to eliminate cash bail in California by the non-profit group Equal Justice under the Law (EJUL), Beth teamed up with California Bail Agents Associations to fight the suit. And as a result, the Bail Bonds Industry celebrated a big win as the motion was thrown out of court by the federal judge. This marked the beginning of Beth Chapman’s involvement in such situations across the country. Since then, CA Senate Bill 10 (better known as SB 10) was introduced to stop the cash bail business altogether. Many people who had originally support the bill found they had been misinformed about the affects of the bill, and the bail bonds industry as a whole. As usual, several proponents of the bill didn’t fully understand the bail bonds process themselves. As more accurate information was made available, the true consequences of the bill became clearer. The burden Senate Bill 10 would cause to the public would be unbearable, not to mention victim’s rights and public safety were all but dismissed when the bill was created. That Bill was recently halted by a referendum effort! Beth Takes The Bail Bond Fight To Washington D.C. The biggest fight for Beth Chapman, however, has been in Washington D.C against the bail reform bill “No Money Bail Act of 2016” introduced by Congressman Ted W. Lieu (D- California). Beth has clearly stated that the bill will not only be detrimental to the Bail Bonds Industry but also to the country. Other than the closing of over the 15,000 bail bonds agencies across the country, according to Beth, the bill will lead to mass incarceration due to lack of the option for felony violators to bond out. Also, the financial burden shouldered by bond agencies will now be shifted over to the taxpayers. The impact of Beth Chapman’s leadership and campaign for the Bail Bonds Industry has been immensely felt and greatly supported across America. The strength and positivity that she exudes, even after the diagnosis and return of her incurable throat cancer, is a show of what true and selfless leadership is all about. In her words, Beth Chapman will fight for the survival of the Bail Bonds Industry until she can fight no more. We at Southern Bail Bonds Dallas will continue to support Beth and all others who work tirelessly to protect the bail bonds industry and our Constitutional right to bail. We are always here to help and ready to serve. 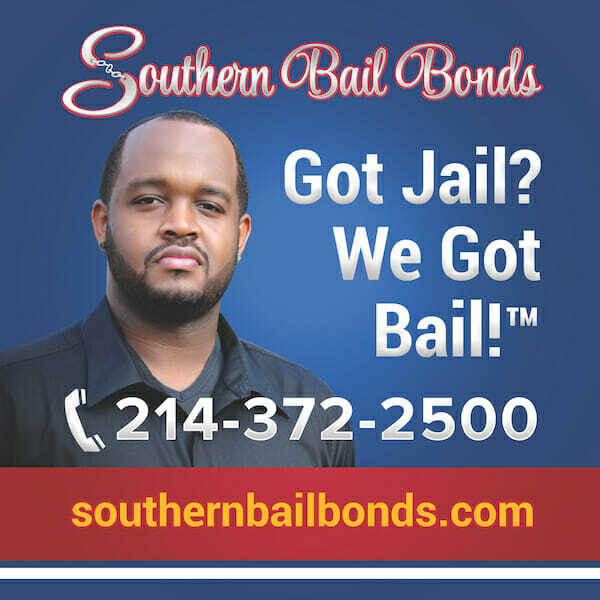 If you have a loved one who needs to be bailed out or if you just have questions about the bail bonds process in general, please feel free to give us a call at 214-372-2500. We will help you get the answers you need. 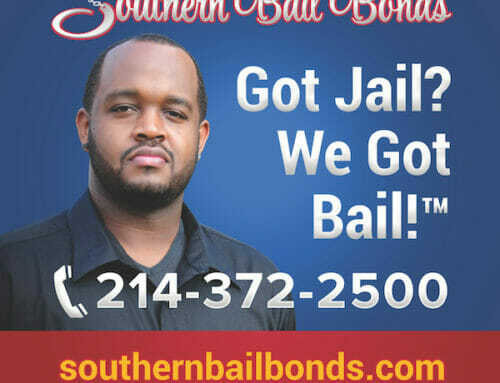 Southern Bail Bonds Dallas never charges for bail bonds consultations!